Quote Request | M. Tavernier Construction Co.
To provide our customers with the finest quality workmanship, that fit their home improvement requirements. Utilizing the finest materials and superior workmanship, while treating all customers with the greatest respect, dignity and professionalism. 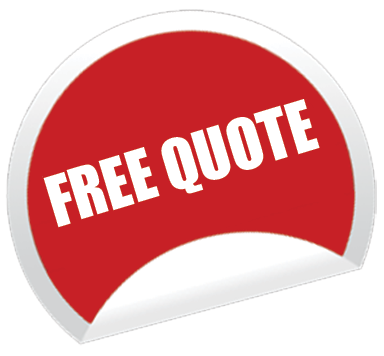 Free Quote Request – No-Obligation! Please provide your name, address, city, state, zip and phone number along with a short description of your job request. We will respond as soon as possible!